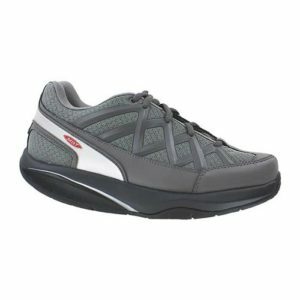 The GENEXT Mens Gav10 Athletic Hook and Loop Black is a great men’s shoe for all day comfort. Whether at work, visiting friends or on that nightly walk through your neighborhood, you will find the GAV10 to be the perfect companion. This Men’s black velcro shoe is easy to get on and off for those people who may find it difficult bending over to tie laces. This is an extra depth athletic styled shoe with two removable variable-depth spacers for a custom fitting. Full grain and tumbled leather upper with extended counters. Durable cushioned mid-sole with a slip-resistant rated out-sole. Designed for accommodation, stability and comfort. Hook and Loop Closure for easy on and off.